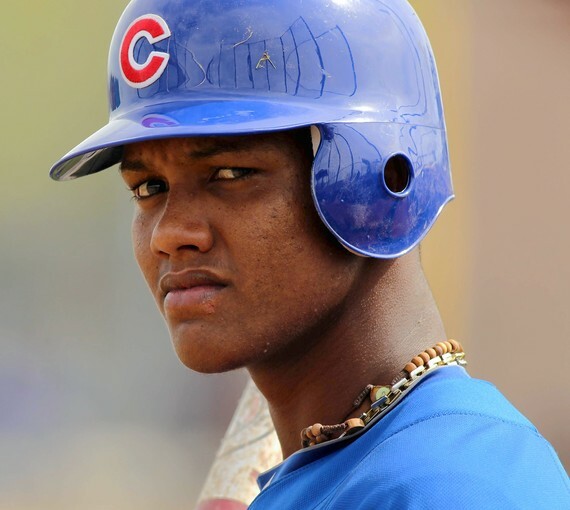 December 9, 2015, New York City Today, the New York Yankees made a blockbuster move acquiring All-Star infielder Starlin Castro. Castro throughout his career has been a shortstop, until the Chicago Cubs switched his position to play second base. While the Yankees like what Castro can do offensively, the Yankees like that he can also play shortstop and third base. The plan is Didi Gregorius is going to be the opening day shortstop, and Castro is going to be the opening day second baseman. Last season Castro batted (.265) with an on base percentage of (.671), and finished with 11 home runs. The Yankees sent starting pitcher Adam Warren and a player to be named later. Second baseman Brendan Ryan is the player to be named later according to ESPN Sources and multiple reports. One of the main reasons why the Cubs sent Castro to the Yankees is because they just picked up utility man Ben Zobrist via free agency. Castro is owed 38 million dollars over the next four seasons and a team option for $16 million in 2020 according to ESPN.GO. In Castro’s six-year career, he is a three time All-Star. According to ESPN.GO, the Yankees like Castro because he is a younger player at age 25 and is very athletic. The other important thing the Yankees like about him is that he bats right handed. That’s important to the Yankees as they struggled against left-handed pitching. One thing the Yankees have to be careful about is he was in trouble a year ago with the law, as he was involved in a nightclub shooting that led to six people being injured according to a Dominican newspaper El Caribe. Reports say he was not arrested; he was detained and brought to the Police Station for questioning. Another incident that occurred throughout his career was that he was sued for $3.6 million for reneging on an agreement made with a baseball academy in the Dominican Republic. According to cbssports.com, he agreed to pay the school 3% of his future earnings several years ago. In 2012, he was investigated by the Chicago Police for sexually assaulting women, but was eventually cleared of all charges of wrongdoing. Castro has put his legal issues behind him, as his now, former manager Joe Maddon says he’s a hard worker at practice. He’s known for being a streaky hitter. He does very well during batting practice,but sometimes it doesn’t translate into games. The Yankees can be sure that he puts in a lot of effort in practice to make him become a better player. That is why Castro is a three-time All-Star in his six-year career. Castro is projected to be the Yankees starting second baseman, while Gregorius will stay put at shortstop. The New York Yankees will host the Houston Astros for the first series of the 2016 season at Yankee Stadium.